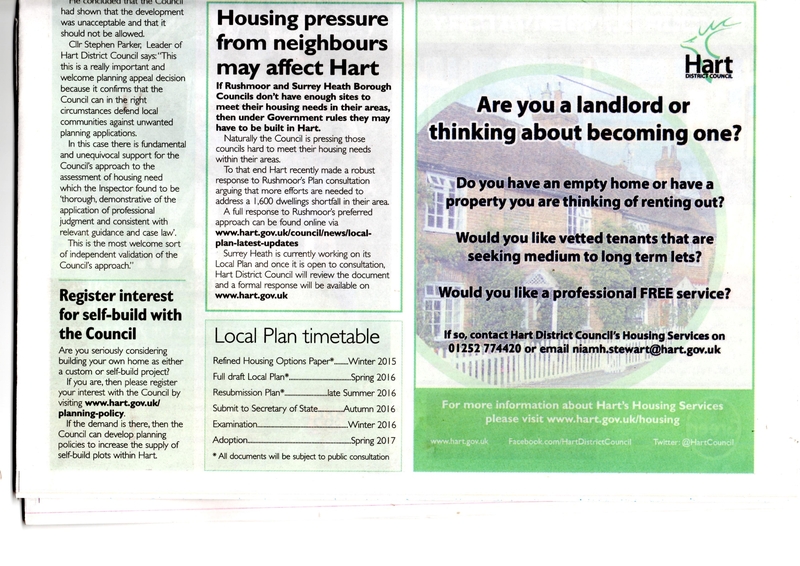 Hart Council has announced in Hart News that it has slipped the Local Plan timetable yet again. Given the number of times this timetable has been amended we have to question the credibility of their project management. Hart Council is running the risk of the Government stepping in and writing the plan for them. * = documents subject to public consultation. “Cllr Parker said that while the council operates under the interim strategy, it is working on an updated Local Plan. As late as April this year, the council was insisting that they were still on track to deliver a Resubmission Plan by Autumn 2015, despite our warnings that the project was slipping. We are now in a position where the Local Plan has slipped two years within two years. 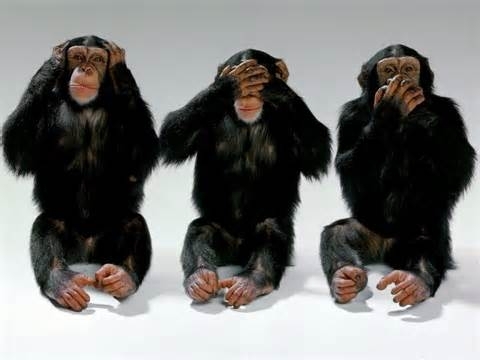 It is difficult to come to a conclusion other than the project management is woeful and we run the risk of the Local Plan being taken out of local hands and handed to Government Inspectors. One has to ask why more councillors are not holding the Executive and the Officers to account and demanding a change of approach, such as our suggested 5-point plan. Posted in Hampshire, Hart District Council, Hart Local Plan, We Heart Hart Campaign, We Love Hart Campaign and tagged Hampshire, Hart District, Hart District Council, Hart Local Plan, We Heart Hart Campaign, We Love Hart Campaign.